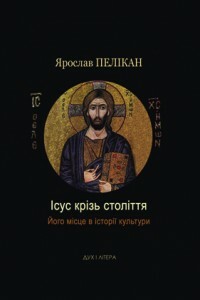 The first part of the International Theological Seminar “Religion and the Church as a Challenge to Modernity: Germany and Ukraine” (May 29 – June 4, 2012) has just come an end. 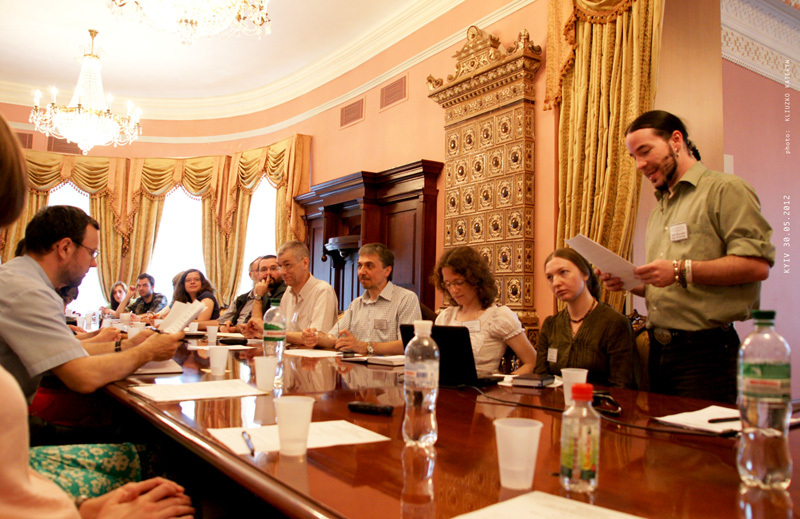 It was jointly organized by Muenster University, St. Clement’s Center “Communion and Dialogue of Cultures,” the European Humanities Research Center at the National University of ‘Kyiv-Mohyla Academy’ (NaUKMA) and St. Thomas Institute of Religious Studies. 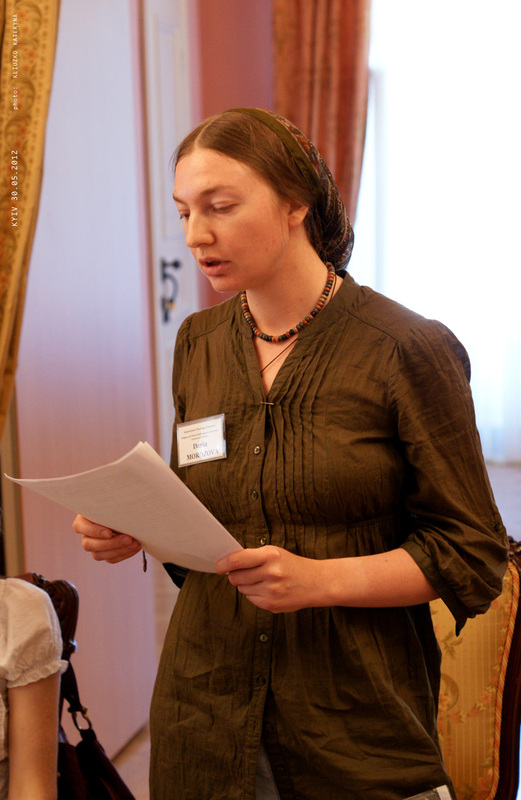 The event was conceived first of all as an opportunity for an in-depth dialogue between Ukrainian and German participants. The students of the department of Catholic theology of Muenster University headed by Prof. Dr. Tomas Bremer and Prof Dr. Klaus Mueller met with a Ukrainian “combined team,” which represented Orthodox, Catholic and Greek-Catholic faiths and different institutions: Kyiv Theological Academy and Seminary, St. Thomas Institute of Religious Studies, National University of ‘Kyiv-Mohyla Academy, as well as their teachers (Dr. Kostyantyn Sigov, Rev. 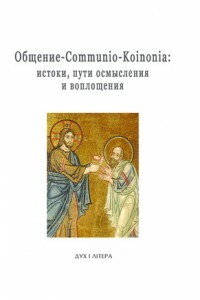 Sylvestr Stoychev, Dr. Andriy Baumeister, Rev. Petro Balog OP, Rev. Wojciech Surówka OP). 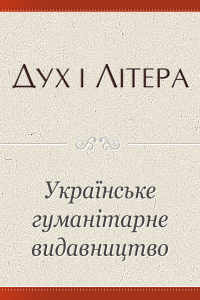 For the Ukrainian group, the coming of the German team became the evidence that theology and the questions of faith can be an important motivation for travelling in our life, no less important than a Euro-2012 soccer game.